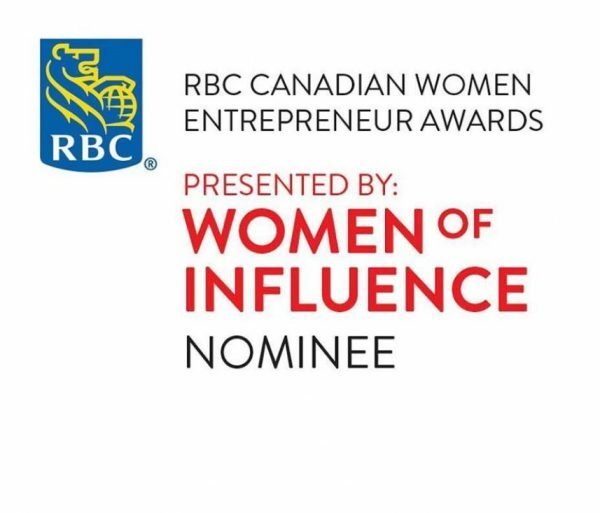 We’re very pleased to announce that Eco Waste Solutions President Jean Lucas has been nominated for the 26th Annual RBC Canadian Women Entrepreneur Awards, presented by Women of Influence. 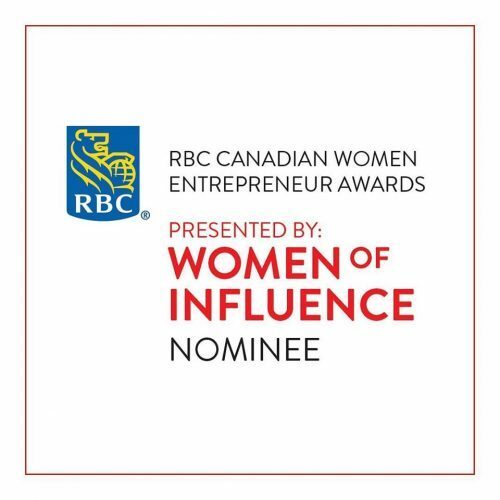 The RBC Canadian Women Entrepreneur Awards is the premier national awards program celebrating the achievements of the most successful in this inspiring group. Over the last 26 years, thousands of women have been nominated and recognized for demonstrating excellence — from economic growth to social change, from local to global reach, across multiple sectors. Thank you for the nomination – and congratulations to all the other nominees!